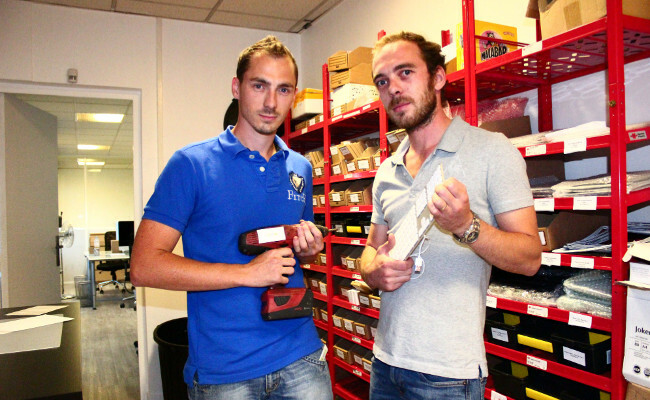 To make repair available to all, we work with the French and English press. 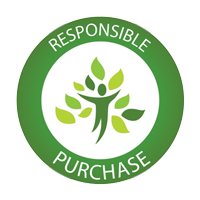 We always authorize media to use for free our pictures that can be found in the repair guides. Sosav is located near the wonderful city of Paris. When we’re not basking in the sun alongside the Seine, or having a wonderful plate of cheese and snails, we sometimes answer the phone to talk with friendly journalists. Sosav offers internationally free online repair guides. 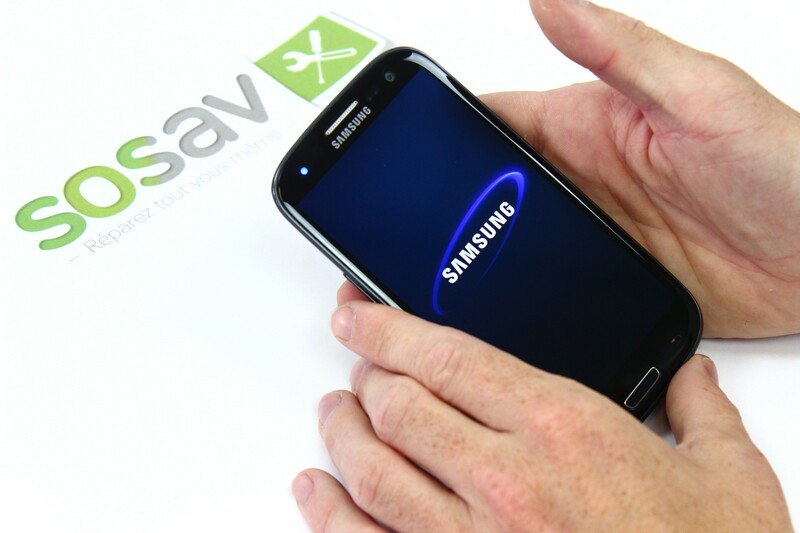 Thank to those tutorials, Sosav helps thousands of internet users repair and keep their device going every day. Why ? Because companies don’t supply the spare parts nor the directions to repair your device yourself. 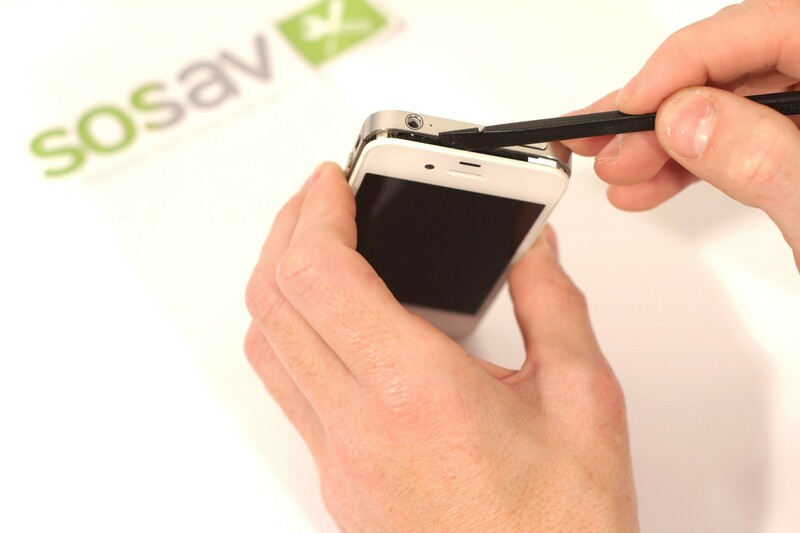 For Sosav, everybody has the right to freely repair and maintain their devices ! 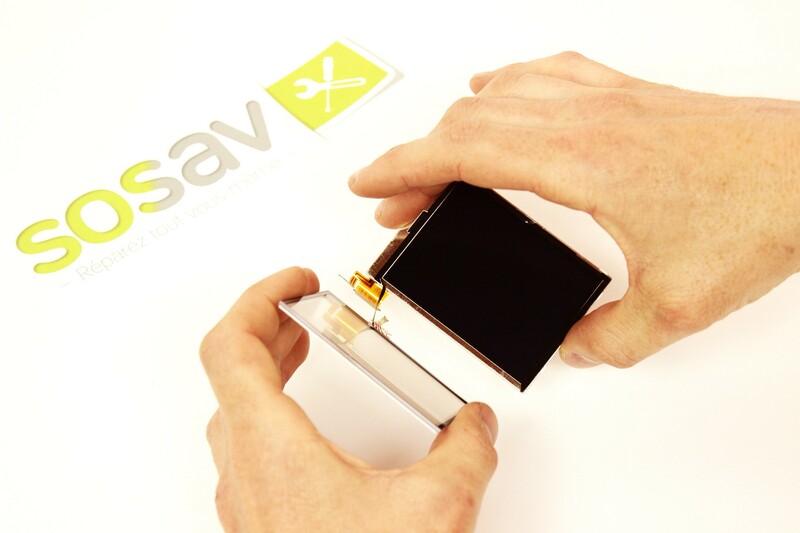 Sosav was created in 2011 by Mikael when he noticed that no instructions were given to Europeans to repair their own products. Mikael was joined by Sebastien in 2013. They now devote their time to creating new repair guides. To know more about us, visit this page with the history of Sosav.